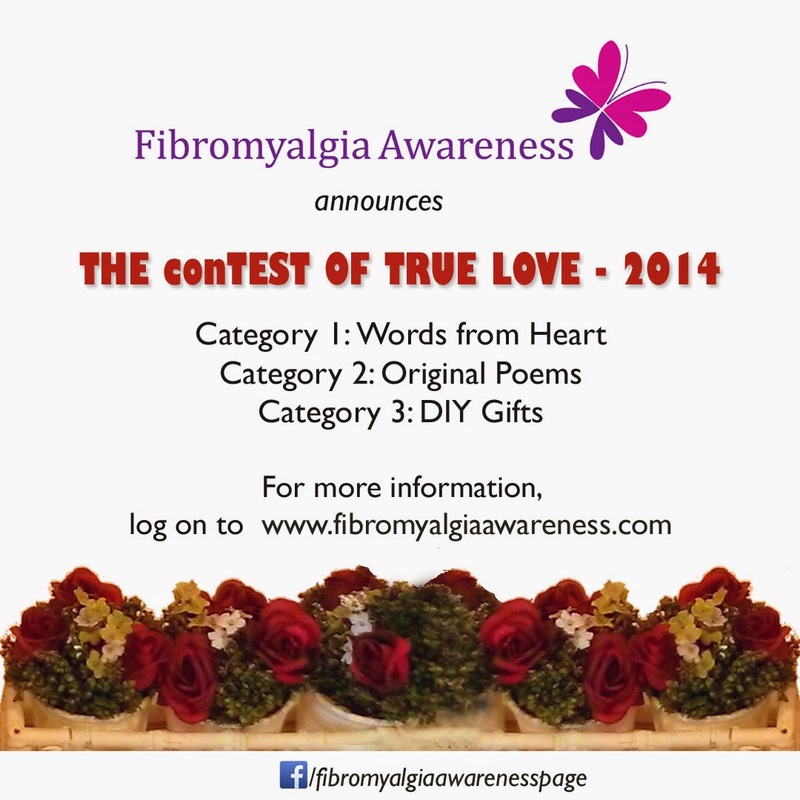 So finally, announcing the winners of THE conTEST OF TRUE LOVE - 2014. Dana Sturgill-Bledsoe for A Caring Family. It's a Tie: Cheryl Lafferty for Tails of Love and Maggie for Hold My Hand. Chrissy Yount for the Duct Tape entry. Heartiest congratulations to all the winners and to all those who participated. The winners of all three categories will be featured on the home page of our blog for a month.